Hyaluronic acid is a moisturizing ingredient that occurs naturally in the skin. It attracts moisture to the skin and defends against dehydration over time. It replenishes the top layers of the skin, causing it to look smoother and plumper. Vitamin B5 is a water-soluble vitamin that hydrates and nourishes the skin. 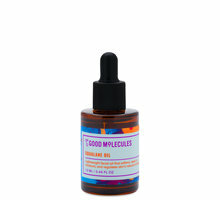 How is Hyaluronic Acid 2% + B5 different than other hyaluronic acid serums? This product contains three types of hyaluronic acid with different molecular weights, allowing it to penetrate mutiple layers of the skin for deep hydration. Will Hyaluronic Acid 2% + B5 work with my skin type? This product works with all skin types. It is non-comedogenic and won’t cause irritation. Does Hyaluronic Acid 2% + B5 treat acne? This product doesn’t treat acne directly, although it’s a great lightweight hydrator for acne-prone skin. We recommend Salicylic Acid 2% Solution, Niacinamide 10% + Zinc 1%, or Azelaic Acid Suspension 10% for acne. I’m pregnant or breastfeeding. Is Hyaluronic Acid 2% + B5 safe for me? How often can I use Hyaluronic Acid 2% + B5? You can use it as often as you like. We recommend applying it twice per day, once in the morning and once at night. 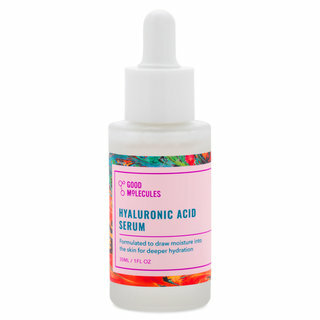 Should I layer Hyaluronic Acid 2% + B5 under a moisturizer? It’s up to you. If your skin is oily, you may not need another moisturizer. Those with dry skin may prefer to apply a heavier moisturizer over it. Can I mix or layer Hyaluronic Acid 2% + B5 with other products? Yes. 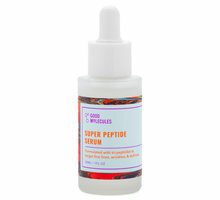 It’s especially useful as a base serum that helps the skin absorb other treatments. Have a question about The Ordinary Hyaluronic Acid 2% + B5? I've had incredibly oily skin for years now, like it would get crazy oily within three or four hours after washing it. I tried so many products marketed for oily skin, but they all just made me more oily and some even made my skin flaky (but still oily.) Everything I tried to control it was just making it worse. Until I tried this. I've only been using it for a few weeks, but my skin feels so healthy whenever I use it. It feels hydrated, it doesn't overproduce oil, and is so soft. I think the main source of my oiliness was because my skin was dehydrated, so overproduced oil. This actually works, and is such a great price! The serum is really thick and it's sticky for only a minute after application, I tap it into my skin and give it a minute to absorb before I move on to my next step. Highly recommend! 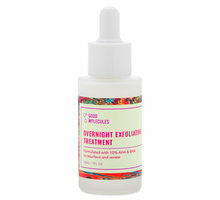 I use this every day & night before any moisturizers & I swear it makes whatever I use on top so much more effective. 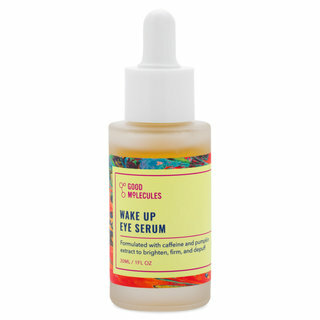 It's a nice thick serum that spreads evenly & sinks in really nicely. My skin feels so hydrated & plump after I use it. I actually just made an order to replenish this & some other Ordinary products that I've been using, & try some more. This line is quickly replacing ALL my other skincare because it is SO effective yer SO affordable. Dry/ Mature/ Acne Prone Women Rejoice! I have extremely dehydrated, flaky skin. Though my face is parched, I also unfortunately suffer from acne (due to trapped oil under several layers of dead skin per my esthetician). 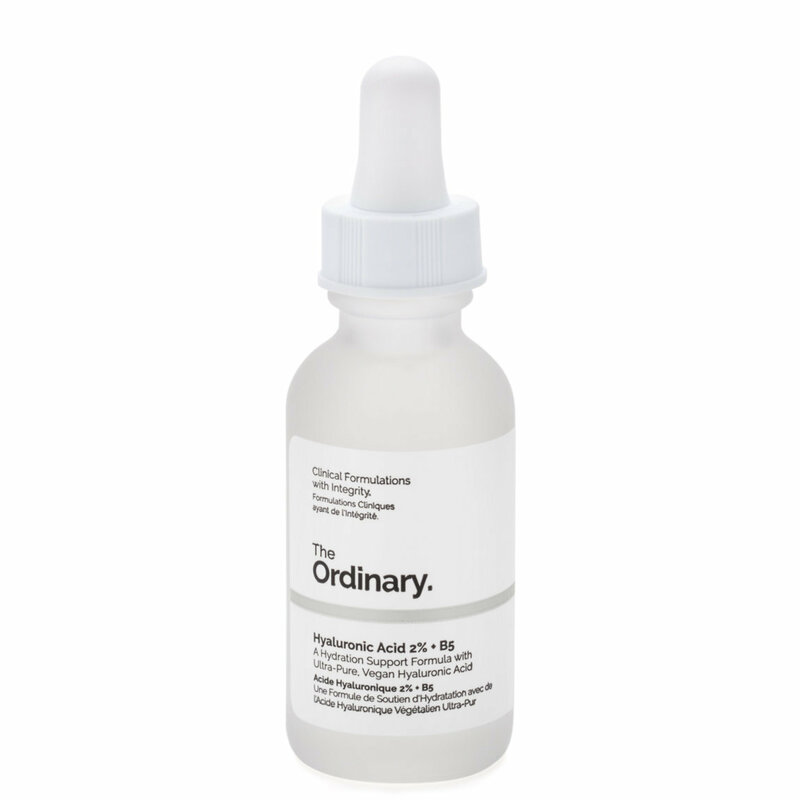 This product from The Ordinary has completely changed my skin! This is the first skincare item I have ever completely finished (I'm talking leaving the bottle upside down to get every last morsel to drip out of the bottle! ), and it is the only product that has ever made me feel compelled to buy multiple back-ups. I have been using the Hyaluronic Acid in conjuncture with the AHA 30% + BHA 2% Peeling Solution from The Ordinary for the past six months. I will use the peel after cleansing my face (once or twice a week), and then I will follow with the HA once the peel has been rinsed off. The combination of the exfoliation from the peel and the hydration boost from the HA has left my skin noticeably softer, plumper, and more hydrated. The acne I was suffering from has since disappeared. I noticed almost immediately following my first use of the HA that the lines on my face were less apparent and that the redness around my nose and lips were completely gone. The only downside of this product is the availability. I only used it twice per week because it was sold out through every major vendor for months. I was kicking myself all summer for just buying one bottle! I had to ration my use of this product until Beautylish restocked (which took about three months). I saw that it was restocked about two weeks ago and took full advantage. I bought three bottles. I believe that is a true testament to the efficacy of this product! I am so thrilled Beautylish will be carrying The Ordinary and especially excited about this one! I have been using the Hyaluronic Acid for several weeks now and have noticed a great change in my skin! I kept hearing all this great buzz about it, so I figured for the price why not give it a try. I use it in the morning and evening. It absorbs very quickly and has really helped my skin feel much more deep down moisturized. I will be 40 this fall and I swear my skin looks better than it did 15/20 years ago! I'm in my 20's, and have oily and acne prone skin. This product is just making my face get more oily, both by appearance and feeling. After applying, it leaves a reflective layer of itself on the top of my skin and feels super sticky to the hand, even after it dried out. When applying alone, it is not hydrated at all... The dried layer feels like it's stretching out my skin, like a cleaning mask. Which makes my skin produce even more sebum. My skin has always had little problems cooperating with hyaluronic acid though. Great for aging lips as well! I use this twice a day. At 58, I thought my skin was aging really well until I went off my hormone therapy. The lines and dryness came on in a flash. My lips got thin and lined. I began using this all over my face and the best improvement was to my lips. The became more plump, moisturized and soft and the lines diminished greatly. It also works well on the rest of my face, but the lips were the biggest improvement by far. Obsessed with this product - I have used the Skinceuticals version ($80!) in the past, and can honestly say that I don't notice much difference. 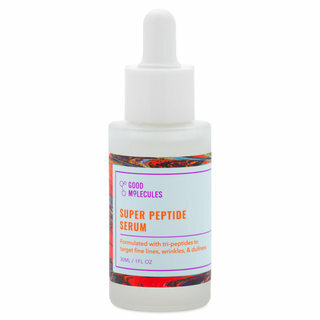 After cleansing and toning, I pat this serum onto my face. It does leave behind a tacky texture (why I docked a star), but I layer my cream moisturizer on top which takes care of the stickiness. My skin is plump and glowy and I am so pleased with the results (so much so that I ordered a ton of other the Ordinary products).